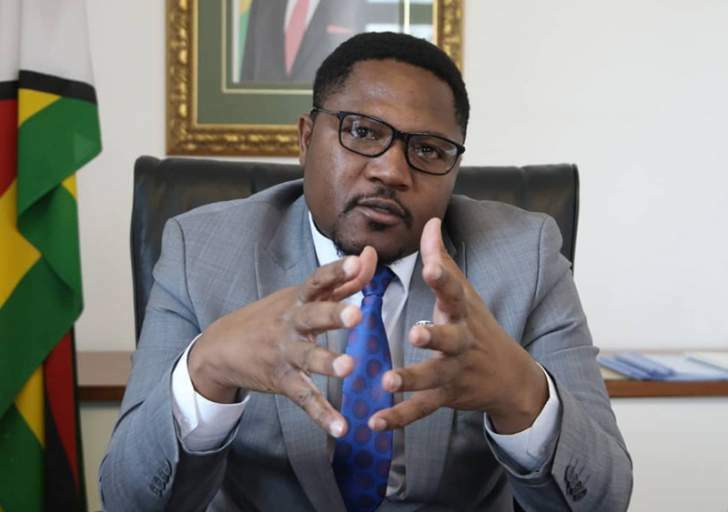 Deputy Government Spokesperson Energy Mutodi has defended the metaphor used by President Emmerson Mnangagwa on Tuesday where he equated himself to God and Chamisa to satan. Said Mutodi, "Some slow learners struggled to understand what President ED Mnangagwa meant when he said even God could not keep his house in order he had Satan. That wasn't blasphemous he simply meant that we as a country are not amused by efforts of detractors to derail our progress." However, UDM President Dr Daniel Shumba said Mnangagwa must not use the name of the Lord in vain and he must repent. "Never use God's name in vain. As President, Mnangagwa ought to fear the almighty God. I demand he repents, asks for forgiveness, turns away from the wicked ways." Shumba said. "Then God will hear his cry and heal our land. In the circumstances, Zanu PF must know that the exit door is wide open." Mnangagwa's statement invited ridicule for Zimbabweans who accused him of bordering around blasphemy and using hate speech against political opponents. Exiled former cabinet Minister Professor Jonathan even took a dig at Mnangagwa and called him Zimbabwe's version of Satan.